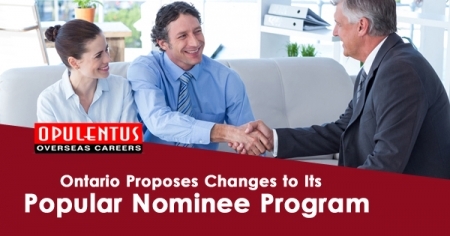 OPULENTUS – THE VISA COMPANY is one of the best immigration consultants and we advice all Australia Employee Nomination Scheme applicants to evaluate their profile before investing in the actual visa process. The initial Australia ENS report will check your eligibility. Australia ENS Report is produced after complete assessment of your profile for Australia Immigration on various parameters outlined. 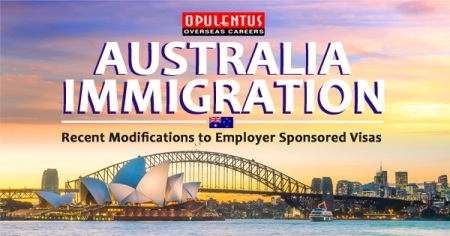 Australia evaluation or immigration assessment is necessary and suggested by Opulentus because immigration to a foreign country involves putting at stake a lot of your money and valuable time. Visa to any country cannot be guaranteed hence one should be careful before investing one’s resources in this field. Our Australia immigration assessment or evaluation will act as a preliminary checklist for taking your decision that whether or not to go in for an immigration process of a country. Opulentus offers best services and has highly competitive and the best service fees. Our state-of-the-art Processing Centre processes over 5000 active cases from across the world at any given time. Opulentus offers best service in documentation and our processes are standard & process consultants are the best in the world. Our service charges are standard and same across all our offices. We guarantee that you will be quoted a nominal and affordable price for the high class service we offer. Prices are determined by the company & are fixed for all clients, offices & cases without any discrepancies. Be assured of paying the right and best price – at par with all our 10000+ clients around the world. As one of the best immigration consultant, we offer the best advice on visa processing and documentation. Our Australia evaluation or immigration assessment will help you decide on your Australian immigration plan.